Dragon Quest III took the ideas laid down by the previous two games (as well as other games you may have heard of, like Final Fantasy) to new heights. 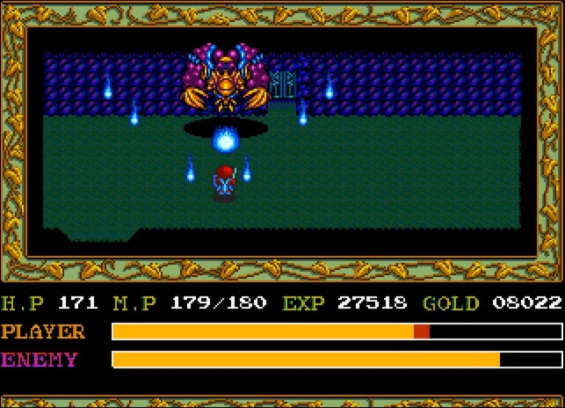 It introduced the vocation system, allowing characters to change their jobs on a whim – and with them, their abilities and combat roles – which would become a common feature of the series and many other JRPGs besides. It also had a few other neat tricks up its sleeve. 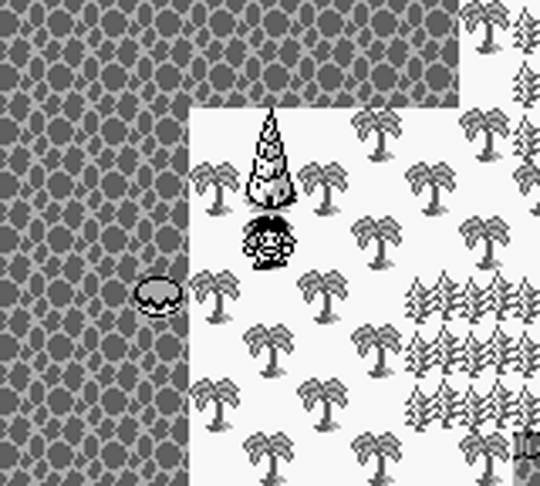 It took a neat approach to its world map, basing it loosely on that of the real world despite its fantasy setting, even to the point that the townspeople are caricatures of other cultures (its take on Australia is great). Even with a hero’s journey story that’s typical of Dragon Quest, this game managed some potent subversions of genre norms, not least of all in the way it deliberately mirrors the story of the first game and then flips that on its head in the final act. 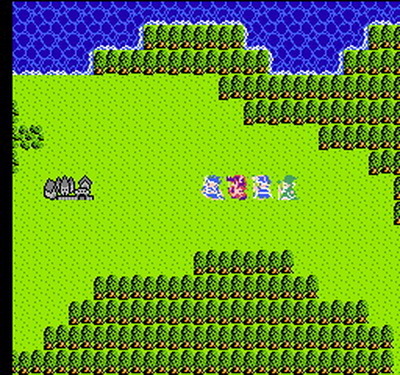 Dragon Quest might now be known as one of the most “traditional” JRPGs, as a franchise, but despite that it has always been pushing boundaries, and that’s particularly apparent in Dragon Quest III. Having a full JRPG on a handheld device? 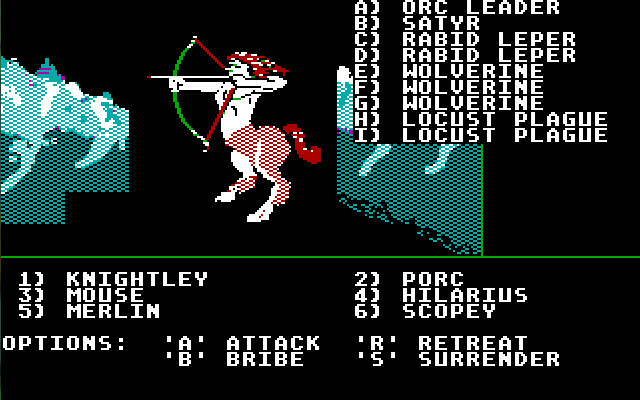 That was a real dream back in the day; the idea that you could have, in your pocket, an epic quest of swords and sorcery for play on the go. Square gave us that with The Final Fantasy Legend; a game that wasn't actually a Final Fantasy title (it was, instead, part of the SaGa series), but Square felt that the Final Fantasy brand would get people playing, and who are we to disagree with that? Yes, Final Fantasy Legend is a primitive game by today's standards, but it's one that gave us dozens and dozens of hours of party building, monster slaying, questing fun, back in the day, and had such a deep character management (thanks to the ability to "eat" monster meat to turn your characters into other characters), that to this day we could pop this game on and discover new combinations to try out. Nihon Falcom remains one of the most respected JRPG developers in all of gaming, and the first Ys games are proof of that. They are, in many regards, a prototypical action-JRPG, and would go on to influence titles like Secret of Mana in their fusion of epic narratives, character development and challenging combat. 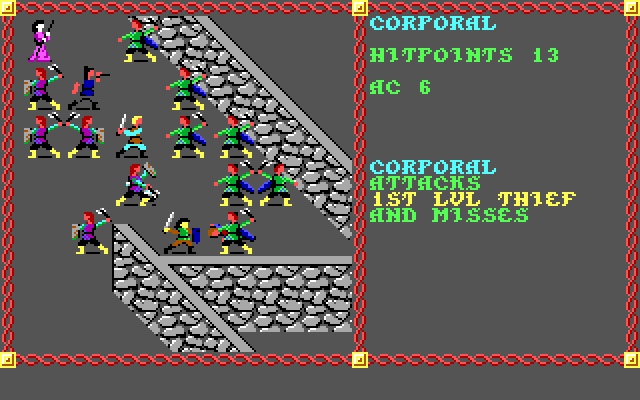 The first two games are best remembered for their bump-combat system – walk into an enemy to damage them, get damaged when they walk into you – which sounds simple but works like a dream, especially in some of the more creative boss fights the game throws at you. Adol Cristin remains one of the most iconic characters in video games, and perfectly encapsulates the wandering hero prevalent in 90’s Japanese media. Throw in an amazing soundtrack and some inspired level design and you’ve got a recipe for one of the longest running franchises in JRPG history. With most of the Zelda games, we'd argue that they're anything but JRPGs. Yeah, we're those kinds of people. 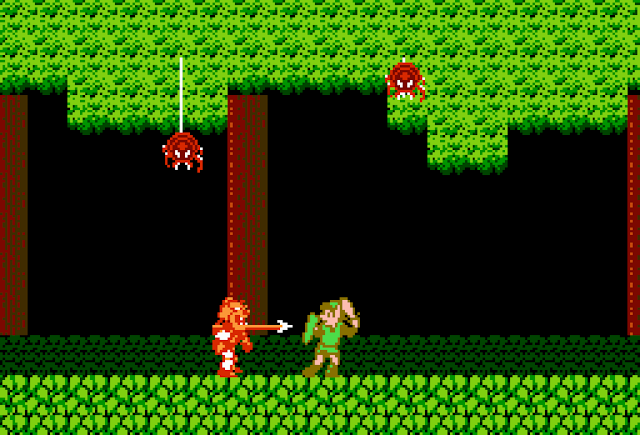 But Zelda II is a very different game, and for that reason it has long been the controversial black sheep of its family. But it's most certainly a JRPG and, once you get over the unique quirks of it and that it's not a standard Zelda game, it quickly becomes quite evident that this is a very special little title in its own right. It was more expansive and epic that its predecessor was, and still very playable to this day. 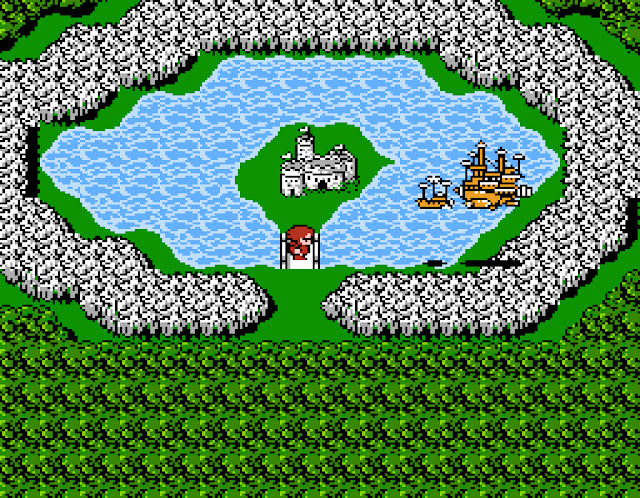 Final Fantasy I established the franchise, sure, but Final Fantasy II really established what the Final Fantasy series would be about. It was in Final Fantasy II that we first met chocobos, and got our first "group of heroes against a mighty empire" narrative. Indeed, where the heroes of Final Fantasy I were effectively mute templates, Final Fantasy II gave us named characters, and a great deal of control over how they developed. The result was a game with far, far better characterisation and a great deal more focus on narrative storytelling. 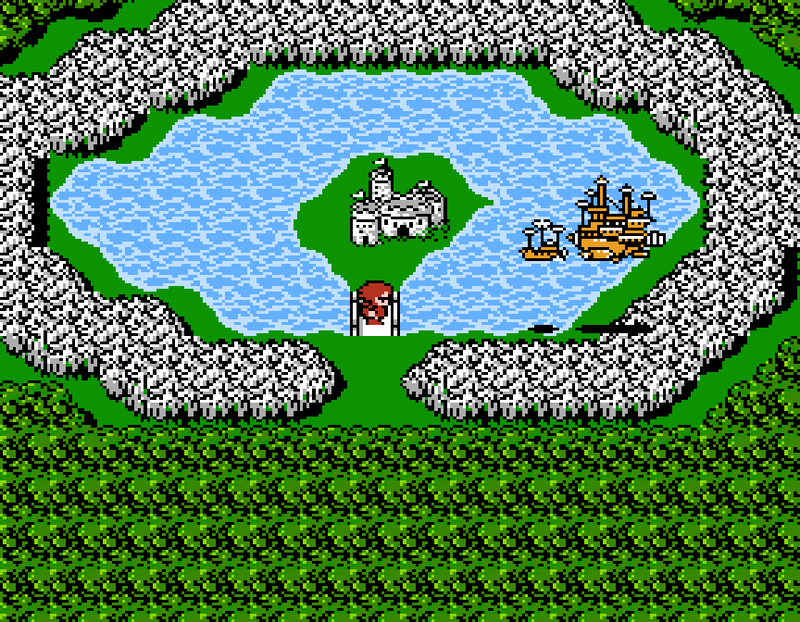 For that it was, in so many ways, the real first Final Fantasy. This game was infamous for its obscene difficulty. 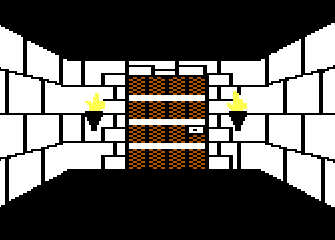 The game's manual actually included maps of the dungeons because otherwise, if you were unfortunate enough to get stuck in a dungeon, you were almost certainly going to get annihilated, and quickly, as random encounters piled on thick and fast. But cutting through that difficulty was a completely compelling science fiction story, and, difficult as it was, the combat system was actually really, really good. It was also one of the most aesthetically pleasing games of its time, with colourful environments and an interesting wireframe-like aesthetic for the combat. 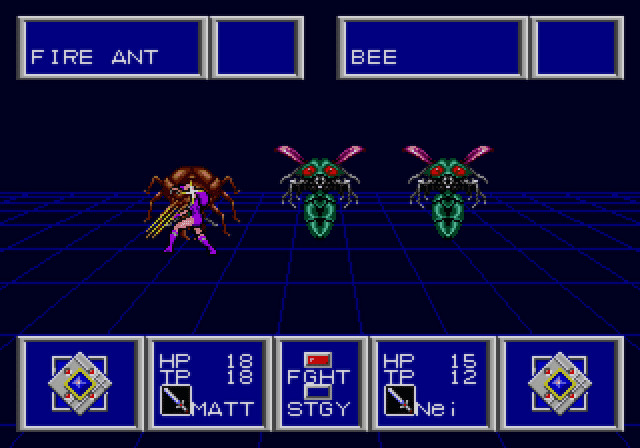 Much like the original Phantasy Star, Sword of Vermilion offered early JRPG fans a delightful mix of both first person and third person exploration elements, but it was the combat system that really hooked people in; it was an action combat system, as opposed to the more traditional turn based action of the time. Coupled with a sprawling plot and stunning art, and this was a masterpiece that has faded more than some of its contemporaries, but doesn't deserve to have. It was also Yu Suzuki's first dedicated console game, which makes it a nice bit of history for the SEGA faithful. Without the pen and paper Dungeons & Dragons, we may well have never had RPGs at all, and though the franchise has gone through its ups and downs in the world of video games, in the hands of talented developers, we have been given genuine masterpieces. One such game is Pool of Radiance, one of the first Dungeons & Dragons titles. This one combined first person dungeon crawling (Wizardry-style) with tactical combat in the vein of Fire Emblem or Final Fantasy Tactics. The game also did a great job of setting a scene and world to explore, and really leveraging off the lore and history behind Dungeons & Dragons. It felt and played like a mature RPG, for serious fans of the genre. 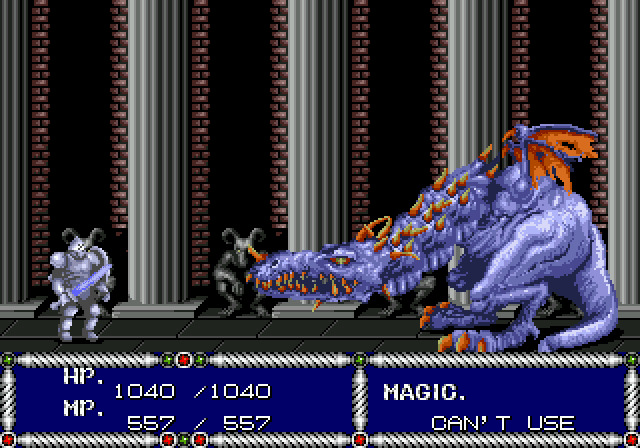 Might & Magic is often dismissed as an inferior pretender to some of the other great dungeon crawler franchises - particularly Wizardry and SSI's Dungeons & Dragons games back in the day. But that's unfair because Might & Magic has done a number of great things for the genre in its own right, and The Secret of the Inner Sanctum is a very fine dungeon crawler that really got things started. A stronger narrative strand that ran through this one helped to create a better sense of place than most other dungeon crawlers, and really pushed the genre forward from that perspective, and the presentation was just that much more impressive than what its peers were doing. This is, to this day, a rather gorgeous game to play.